Hey there everyone! Happy Friday :) We have a full weekend ahead of us but I'm hoping for some down time on Sunday. Let's jump into this Five on Friday. Mark and I are going to a fancy-schmancy dinner tomorrow night so I had to find something to wear. I actually got my dress at JcPenny's and it was super on sale. It's around $75 online right now but they always have coupons. Mine doesn't have a belt, but I like it better that way. I am obsessed with those earrings! I couldn't find them in store but I'm hoping to look again before Saturday. These heels are pretty comfortable to wear and they look great with everything. I'm also using a clutch similar to this Rebecca Minkoff Envelope bag, but mine was way less expensive. :) I got mine several years ago at Old Navy. This bag is adorable though! I recently tried the Nars Velvet Matte Skin Tint and I've fallen in love. It wears so naturally but doesn't make me look like a grease ball. I just have a sample right now but I plan on picking up the full size asap. Has anyone else tried any great foundations lately?? 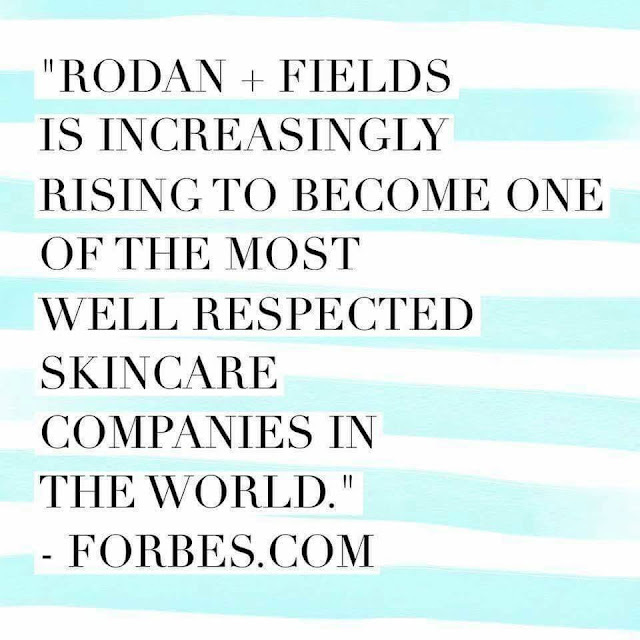 Some of my Rodan+ Fields team members were featured in a Forbes article this week. It's so awesome to see such a reputable publication recognize how great our company is and how much we've grown. Check it out if you're curious about what it is that I do and why I love it so much. Katie over at Katie Elizabeth blog posted some awesome spring cleaning tips & tricks and I'm so excited to try some of them. Wow, does that make me officially old when I say I'm excited to clean lol?? I want to try the "de-gunking" tips for the stovetop. Ours gets gross so stinkin' fast. Also, this post about how to clean your microwave without scrubbing. Our kitchen needs a major deep clean! 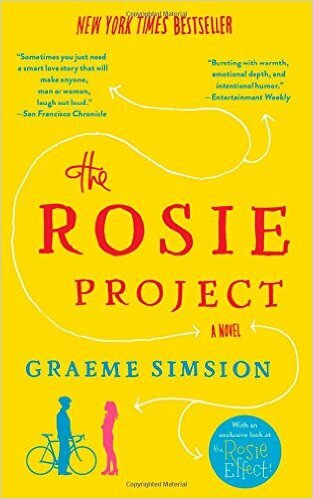 I started reading The Rosie Project this week and I actually really like it. I've almost bought the book several times but thought it wasn't something I would be into. I'm happy to say that I was wrong. It's great! It's a super light read and isn't as heavy as some of the last books I've read. 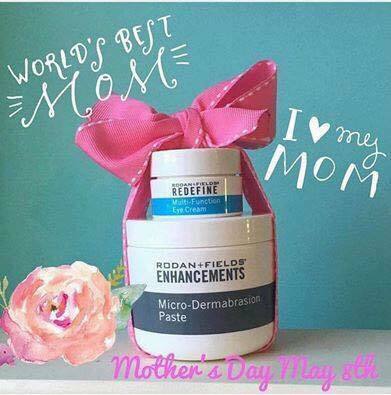 Thanks for the recommendation Tracy! 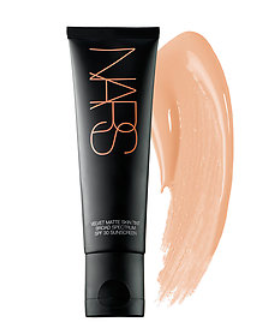 I love all things nars, so I need to try that!